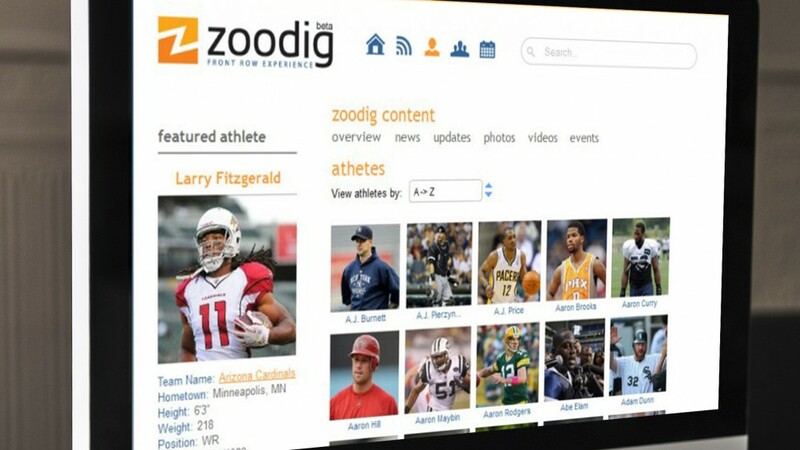 The website allows you to read the news about the athletes gathered in one place. It is collected from different feeds (Facebook, Twitter, Youtube, RSS channels, Flickr, RazorGator and Amazon). Service administrator sends the invitation to athletes, and they create their own pages, specify the details about the sources which the information should be collected from and allow users to review the stored info through those own pages on the website. 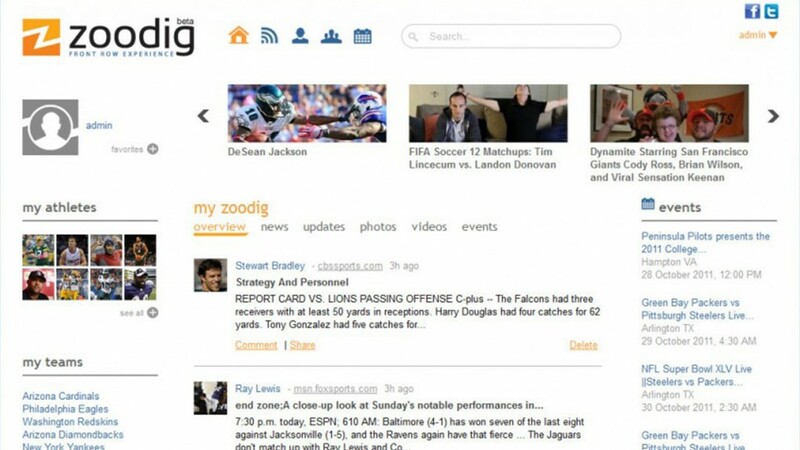 Athletes will be able to add news, photos, videos, updates, events, and products manually too. The website is also equipped with online shoppin system. Athletes can put products for sale and you can place bids to take part on the auction. Website also works as an affiliate program of the Amazon.com. Technologies: .Net, ASP.NET MVC, C#, Facebook, MySQL, Twitter.